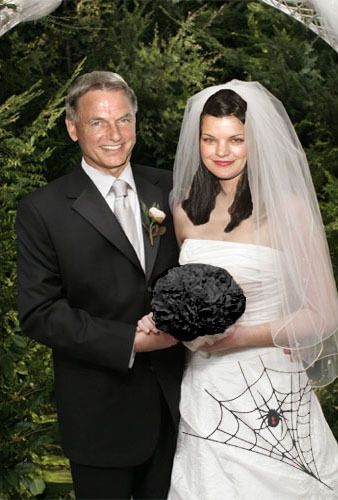 abby & gibbs (wedding GABBY) MANIP प्रशंसक ART. abby & gibbs (wedding GABBY) MANIP प्रशंसक ART. Wallpaper and background images in the एन सी आइ एस#Naval Criminal Investigative Service club tagged: gabby gibbs abby ncis.